Today is a sad day for fashion world. One of the greatest and game changer designer of our time passed away. 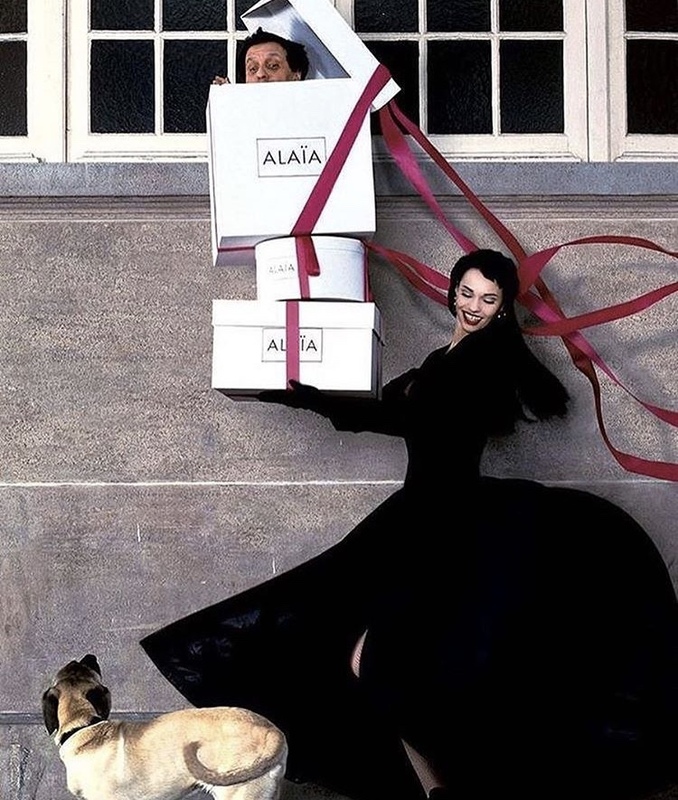 Azzedine Alaïa was a real icon as his designs, so here some of my favorite photos to remember him! I could not resist to add this video from the movie Clueless, where Cher describes Alaïa as "it's like a totally important designer!" and we could not agree more!